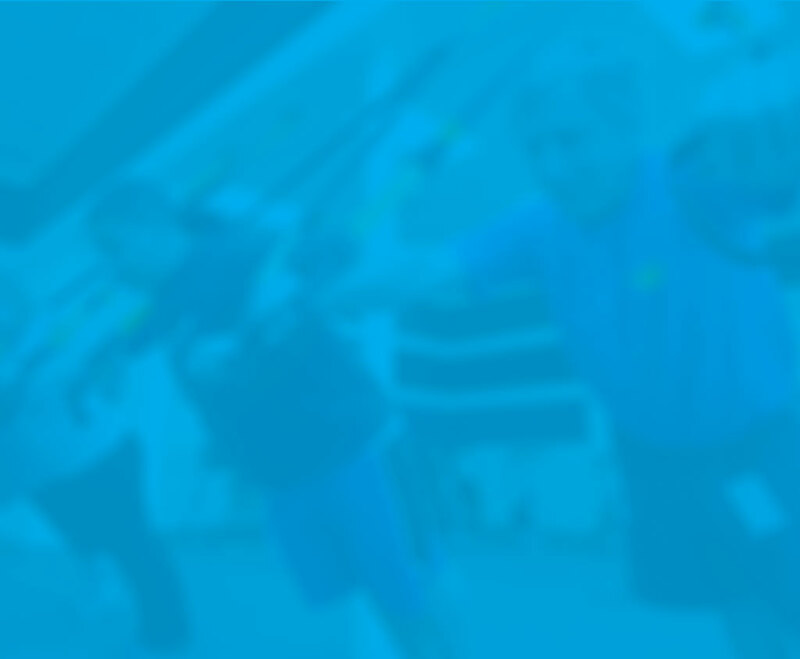 Pound: Family is our newest group fitness class that is designed specifically for the family. 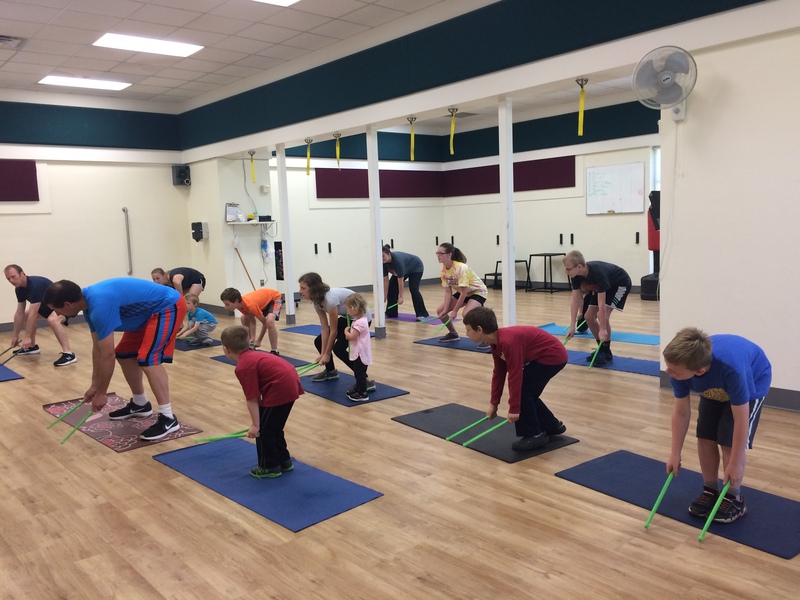 From young to young-at-heart, join us in a full-body strength/cardio jam session, combining resistance exercises with constant drumming. 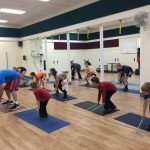 This class will strengthen infrequently used muscles as well as your cardiovascular system in a fun-filled class for your entire family. Sunday classes are family friendly. Children ages 4+ are welcome to attend this class with their parent/guardian. FREE to those with Y-Family Membership. No added fee for those who have paid guest fee for the day. We offer a one-time, special 30-day offer to new members considering Y membership. Try us! You’ll love the Saginaw Family YMCA. Then join as a full facility member within 7 days to waive the joiner fee and enjoy our amazing benefits year-round. And be part of something bigger than yourself. JOIN US AT THE SAGINAW FAMILY YMCA!